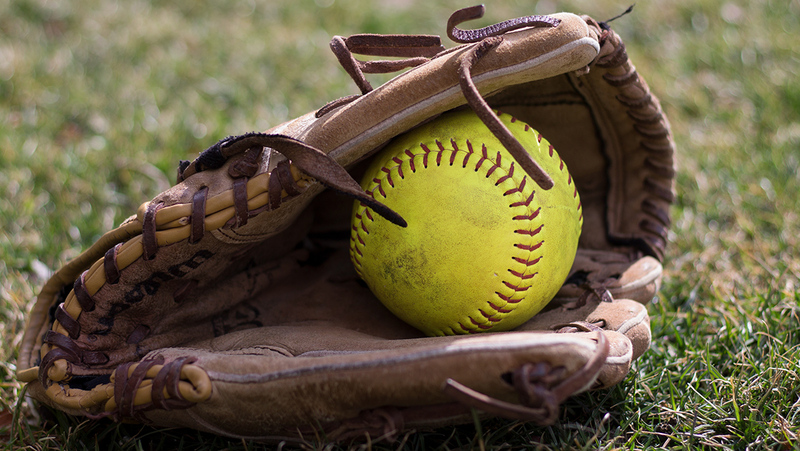 The Ithaca College softball team swept Union College in a doubleheader April 22. With the two wins, the Bombers advance to 20-8 on the season. In the first game, the Bombers won 13–2. The offense got started right away in the first inning when sophomore designated player Abby Shields singled to score junior third basemen Vanessa Brown. In the second inning, senior center fielder Emily Bloom tripled to score second basemen Ellie Murray to extend the lead to 2–0. In the third inning, Shields reached base on an error which caused Brown to cross home plate for the second time on the day. Later in the inning, junior first basemen Alex Wright doubled to score Shields. During the fourth inning, the Blue and Gold extended their lead to 8–0 after four more players scored. The inning started off with senior outfielder Allie Colleran hitting a solo shot to put the South Hill squad up 5–0. Brown then doubled to score freshman utility player Gabby Laccona, then Brown scored herself after Shields hit a double. Wright singled to score Shields to cap off the inning. Union first got on the board in the fifth when senior infielder Nikki Ditizio singled to score sophomore infielder Devon Hennel. The scoring continued for the Blue and Gold as they put up four unanswered runs throughout the rest of the game. Union tried sparking a comeback in the seventh, but it wasn’t enough to pull them back into the game. Shields went 3–4 on the day with four RBIs. Junior pitcher Haley Congdon got the win to put her overall record at 7–2 on the year. In the second game, the offense didn’t stop as they won 10–1. In the first inning, Brown hit a single to score Laccona and Colleran. Wright then grounded out, but not before Brown crossed the plate. Union scored their only run of the game in the first inning when senior infielder Courtney Casey doubled to score freshman outfielder Stuart Buxton. After that, the Bombers scored seven unanswered runs to win the game 10–1. Sophomore pitcher Emily Holden got the win and remains undefeated on the year. Colleran went 2–4 on the day with three RBIs, and Brown went 3–4 with four RBIs. The South Hill squad will face off against Oneonta in a doubleheader that starts at 3:30 p.m. April 25 in Oneonta, New York.